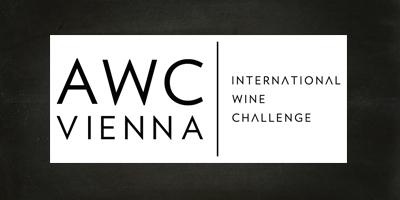 Cantina Vecchia Torre it’s honored and grateful, to be recipient of an award from, the largest officially recognized wine competition in the world AWC Vienna, which every time Is establishing the highest standards to honour the continuously raising quality requirements in the world wine. 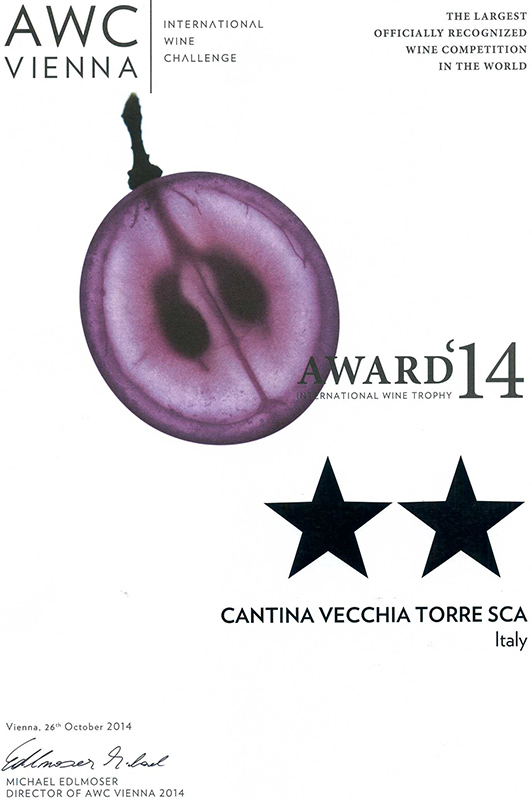 Today we are proud to communicate that la Cantina Vecchia Torre has won the Gold’14 recognition and a special award as the best national producer of the year 2014. We want to take the opportunity to thank our clients and especially we want to express our deep appreciation for the work, help and support to the cooperative members because this team it is what make us successful. 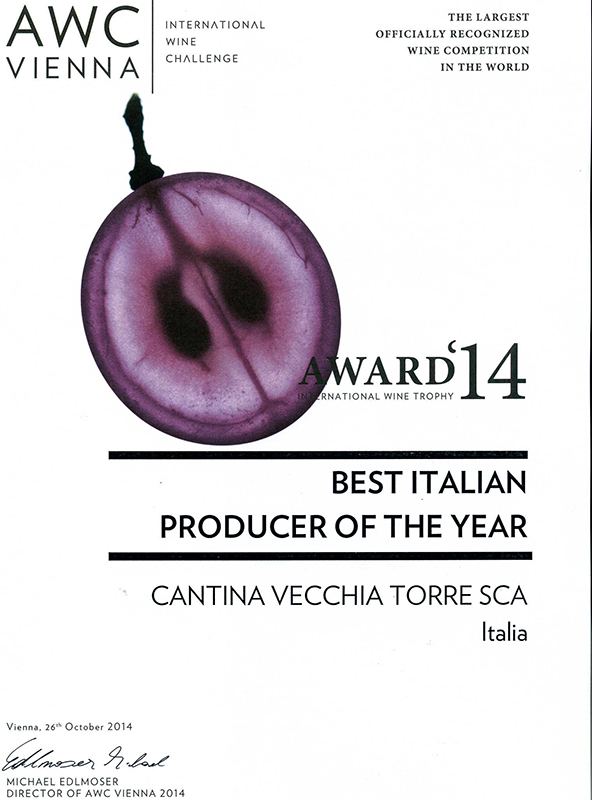 This award is the recognition that we are going down the right path of growth, and we should consider this another step to spread out into new markets, to exceed expectations and to continue working hard in order to satisfy our client’s needs.